This thread (and the 68 that have preceded it) is for all things that relate to Classical Music. Feel free to post what you're listening to, recordings you recommend, recent classical purchases, classical concerts, classical works, classical composers or classical performers. 5-String, Mik and bluemooze like this. 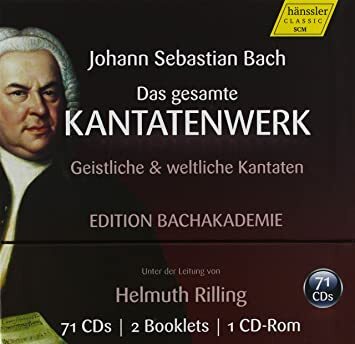 Thanks, George, for keeping this ball rolling, and also for publicizing the S. Richter discography site. I'm now transferring the recent Richter box to my server, and the discography data are proving extremely helpful! 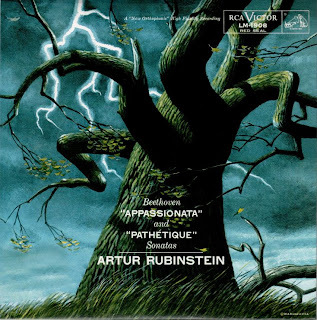 Listening to Reiner's Strauss - Symphonia Domestica. Sampled HvK's versions (on EMI) as well. 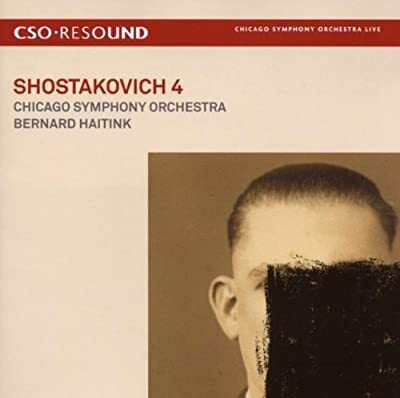 The CSO brass are unequaled in this recording, in my opinion...this is my favorite Domestica bar none. 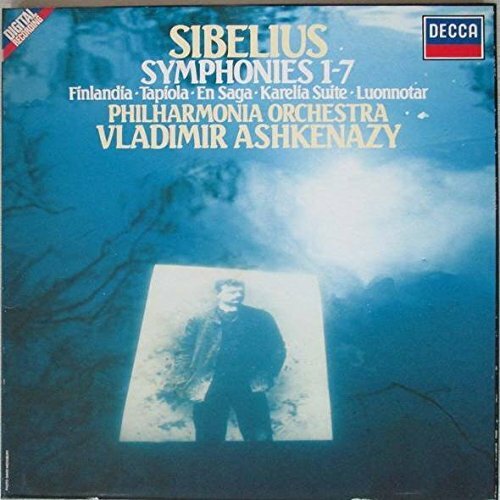 Given the historical background around the symphony, my guess is that it is a representation of the Soviet Union's penchant for censorship, for example doctoring and retouching historical photographs to remove people who were political enemies of the state. RiRiIII, Mik, Soulpope and 1 other person like this. Yeah, I've got to get this...the performances here are too good to pass up. He's not everyone's favourite here ( ), but Classic Today's David Hurwitz gave this set a glowing review. Yes, looked very tempting, but then: not very tempting collection of compositions. Ravel & Roussel OK, so is Bartók, but where are d'Indy, more Roussel, and what about Debussy? Magnard wasn't a big name at the time of those recordings, but today I'd consider the lack of his symphonies a very sad thing. I don't have much understanding for Bizet, for example. Starting the day with Sabine Meyer performing a number of French clarinet works. I can get unnerved when I play this as I have worked on several of these pieces, and listening to her reminds me of just how far (very, very far) I fall short. Just listened to audio samples on Amazon U.K. (http://www.amazon.co.uk/dp/B00PCCWXPG/ref=gno_cart_title_0?_encoding=UTF8&psc=1&smid=A1LFX8O7LA0BQZ - scroll down) and the music sounds good to excellent to me; lots of it is familiar, but there are a few pieces I'd never heard before. Just saw Daniil Trifonov recital at Soka Performing Arts Center yesterday. Had to see what all the fuss was about. 5-String, EasterEverywhere, Mik and 6 others like this. 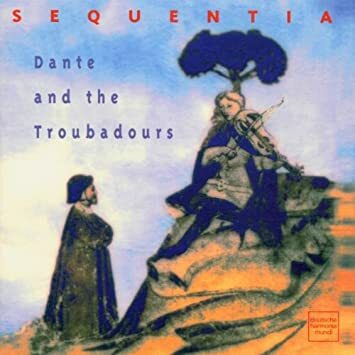 Now listening to "Dante and the Troubadors" performed by Sequentia on DHM. Now listening to "Sacred Music In The Renaissance - Volume 3" performed by The Tallis Scholars on Gimell. Works by Philippe Verdelot and Nicolas Gombert. Mik and john greenwood like this. 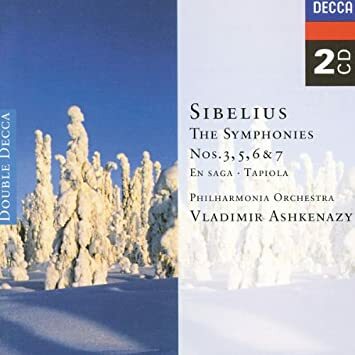 Right now it's CD2 from this 2-fer: Symphonies 5 & 7, plus En saga. Last year I ordered the companion 2CD set to complete the cycle, but the order never made it for some reason. I'm trying again today. Mik, George P, bluemooze and 1 other person like this. 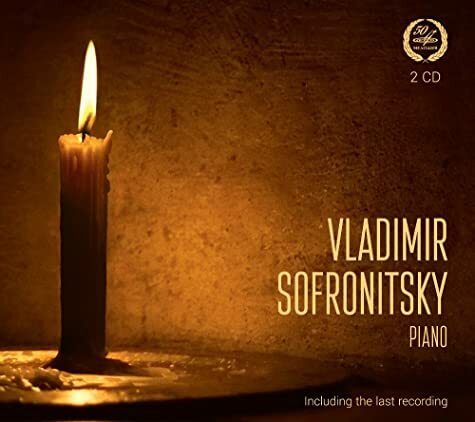 Ludwig Van Beethoven – Piano Sonata No.23 in F minor, Op.57 "Appassionata", Piano Sonata No.8 in C minor, Op.13 "Pathetique"
I just bought volume 2. I've had volume 3 for a year or so. You can't really go wrong with the Tallis Scholars. 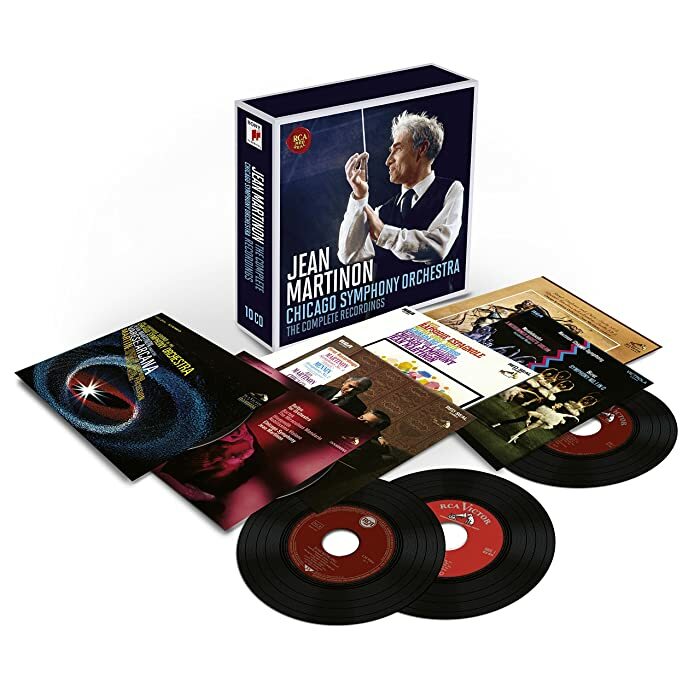 I have some of these scattered around...the Inextinguishable, Roussel and Ravel Daphnis and Chloe on RCA LP, the Martin Concerto in a special CSO centennial CD release, the Rhapsodie Espagnole on high performance CD, and the Mennin 7th Symphony (which I think is a FANTASTIC piece of music) on a special American Music bicentennial LP paired with a Bernstein recording of David Diamond's 5th Symphony. Time to get them all in one package, with a good mastering to boot. Now enjoying a first spin of this 2CD set. CD1 is mostly Chopin with some Liszt. CD2 is all Scriabin. MusicWeb Review. bluemooze and Soulpope like this.